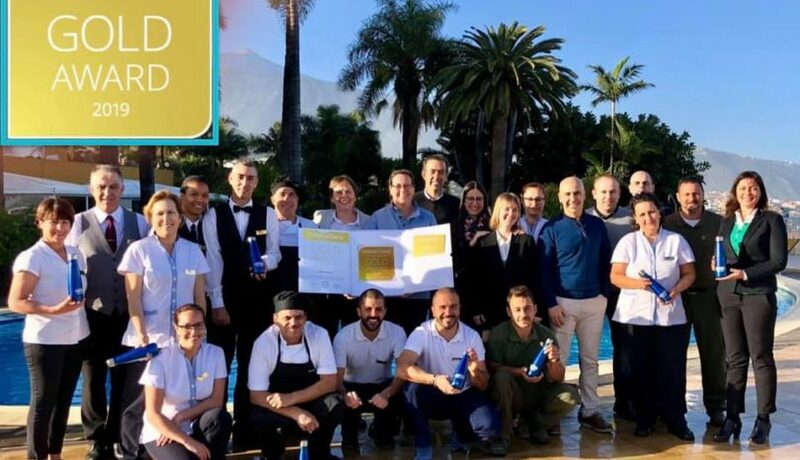 The new year starts promising: For the fifth year in a row we have won the Holidaycheck Award. This makes us proud and very happy! For us it the means recognition of the everyday work we provide to all our customers. It is a sign of how much they value us, and how lucky we are to have them! Previous Previous post: Feliz Navidad!